Nebraska Appleseed is thrilled to honor a truly phenomenal young Nebraska leader with this year’s Milo Mumgaard Emerging Leader award at the 2016 Good Apple Awards on October 13 in Omaha. Alejandra Ayotitla Cortez has already impacted the lives of hundreds of Nebraskans through her dedication to community and building the leadership of those around her. Currently a senior at University of Nebraska – Lincoln, Alejandra has always contributed to the community in numerous ways while pursuing her studies. She is a straight-A student, coordinator of the GED and Citizenship Tutoring program at El Centro de las Americas, beloved daughter, and tireless advocate. Buy your tickets today and see Alejandra honored at the Good Apple Awards! 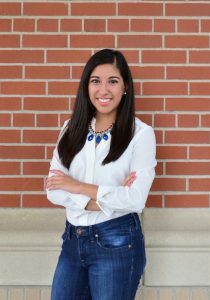 Alejandra Ayotitla Cortez will receive The Milo Mumgaard Emerging Leader Award at the October 13 Good Apple Awards. 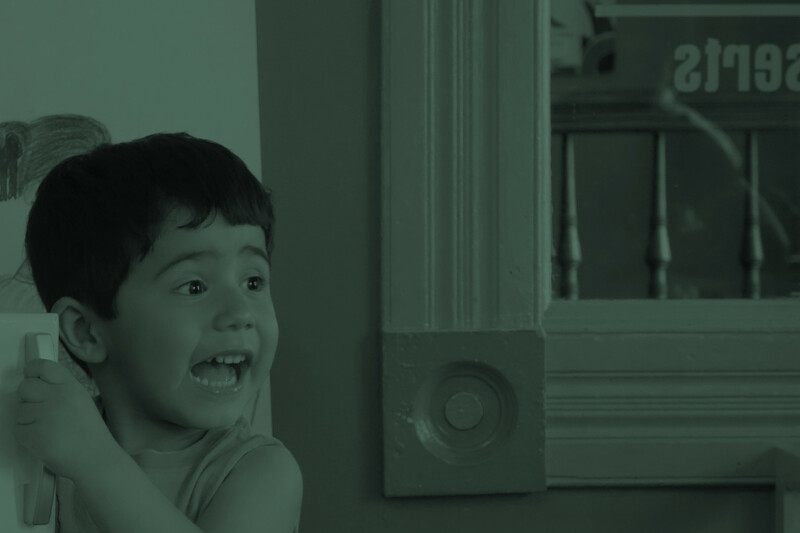 On a warm day this past April, Alejandra Ayotitla Cortez got a phone call. It was a busy week. Alejandra had been studying a tests the night before, balancing her course load with determined efficiency. The week had been marked with rushed interruptions: she was getting ready to leave the country for a study abroad program in only a few weeks. And now this call: Alejandra was needed for an emergency press conference at the Nebraska State Capitol. The press conference was on the 2016 bill that ensured DACA youth and other work-authorized immigrants could obtain professional licenses and contribute their skills to Nebraska. 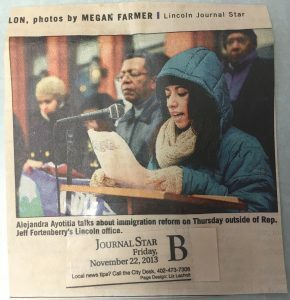 Alejandra had been working with Appleseed and DREAMer students to lift up their stories as examples, and was in a unique position to be a voice for the benefits of the bill. Alejandra, originally from Hidalgo, Mexico, immigrated to Nebraska when she was nine years old. Her parents always supported Alejandra in her work, whether academic or advocacy focused. She passes that encouragement and support on to others. The 2016 recipient of Nebraska Appleseed’s Milo Mumgaard Emerging Leader Award undoubtedly has a bright future ahead of her, but the difference she has made in her community is already one that will last. An extraordinary example of collaborative leadership, Alejandra has changed Nebraska and made our communities stronger by the stories she has helped tell and the people she has inspired to get involved. Nebraska wouldn’t be what it is today without her, and Appleseed can’t wait to see what comes next for this incredible young leader. I am a 74 year old retired nurse who volunteers at South High School in Omaha helping students with scholarship essays I am overjoyed to read Alejandra Ayotita Cortez’s story and that she is receiving this reward. As a person who testified at the committee hearings in behalf of the Dreamers getting drivers licenses and in getting professional licenses I am overjoyed that these young people can now bring their gifts of who they are and their talents to be utilized in our state. Congratulations Alejandra for all your hard work. You deserve this reward.